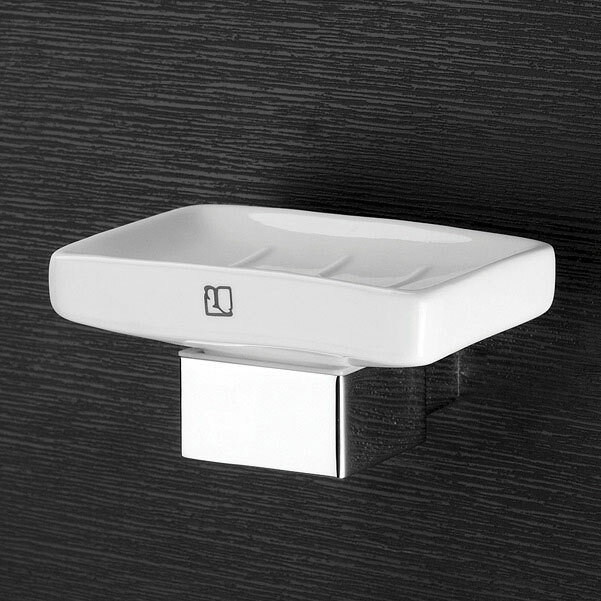 We are suppliers of premium quality bathroom accessories & fittings from reputed brands in Kolkata including Kich, Tattva, Décor, Labacha and Collins. 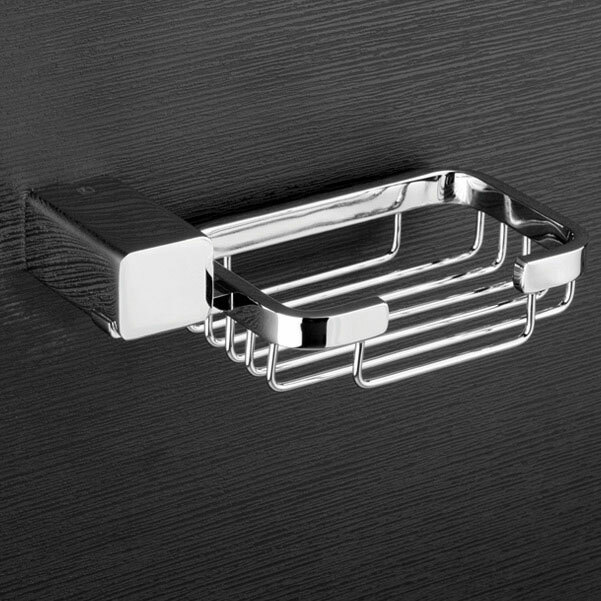 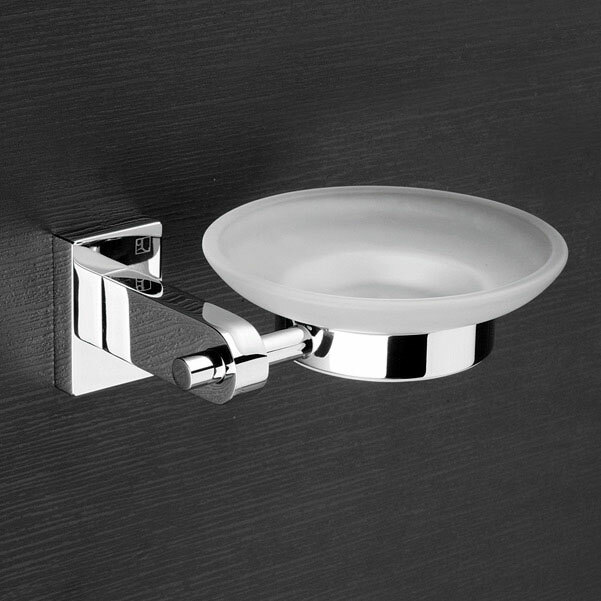 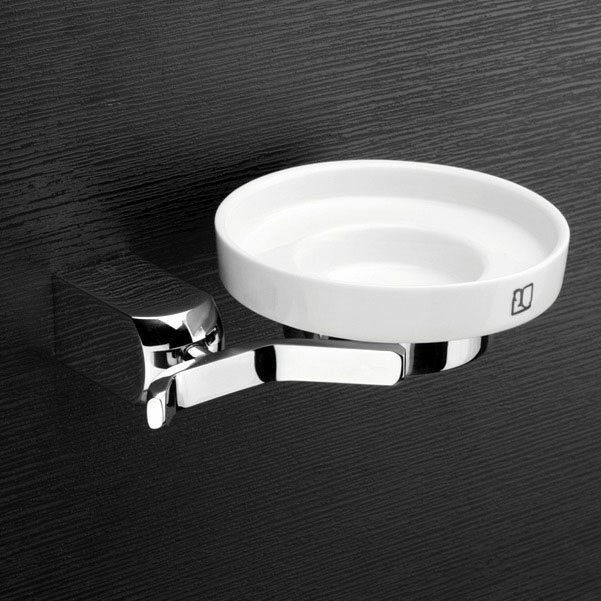 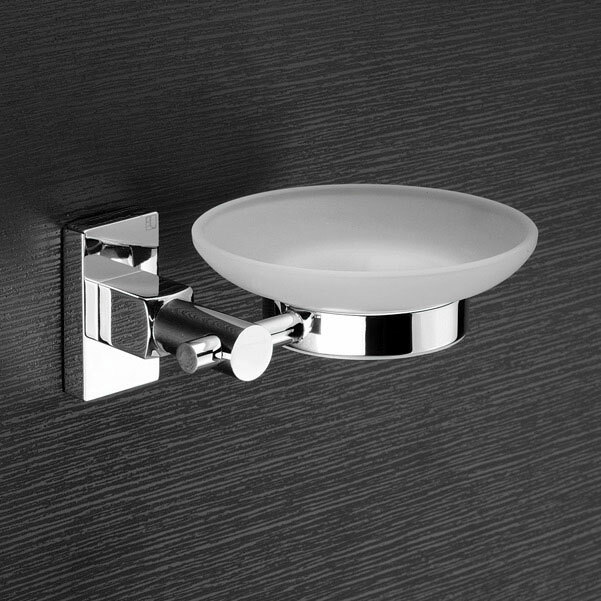 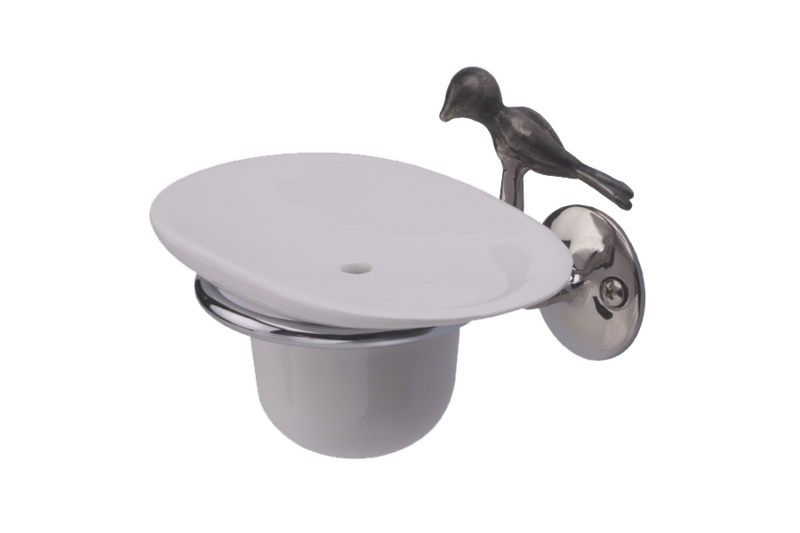 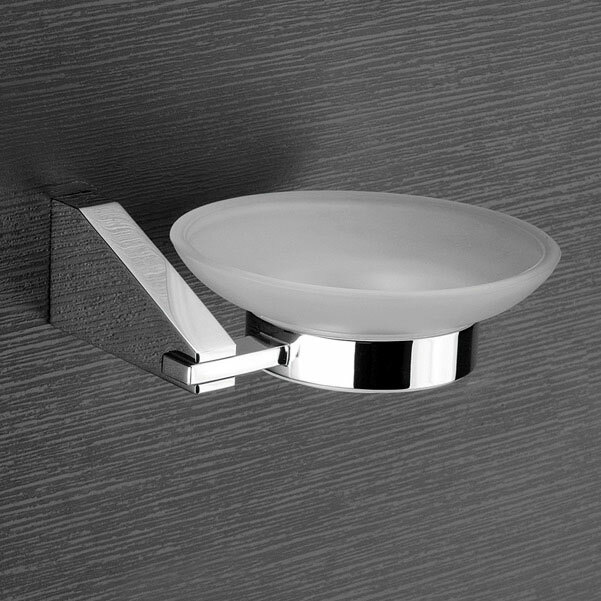 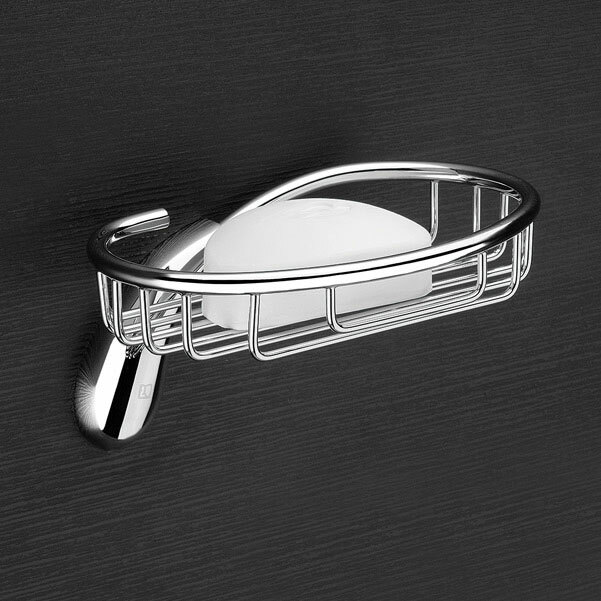 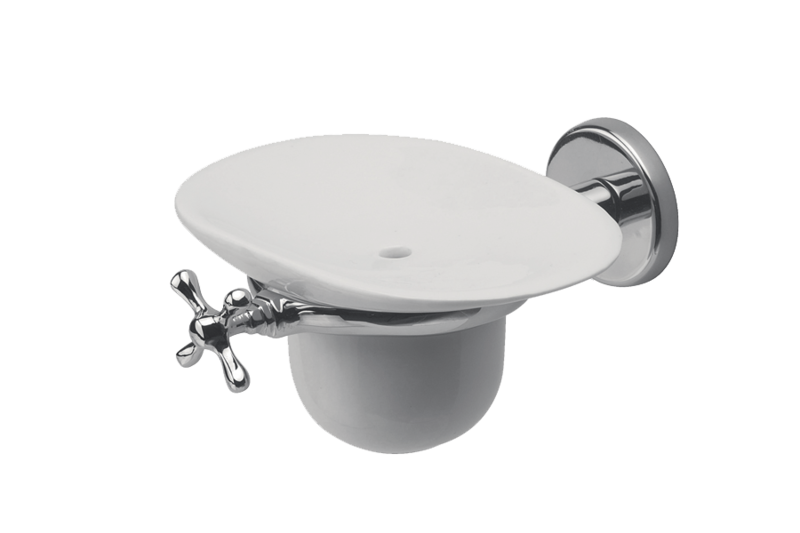 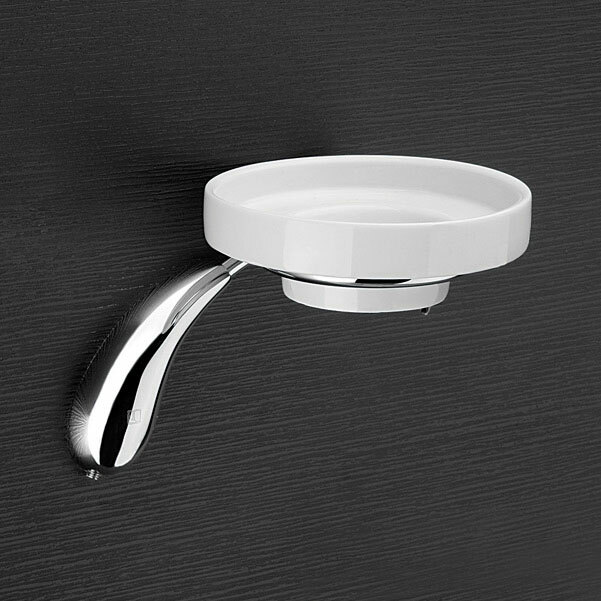 The bathroom soap holders come in elegant designs with an excellent finish, robust features and long durability. 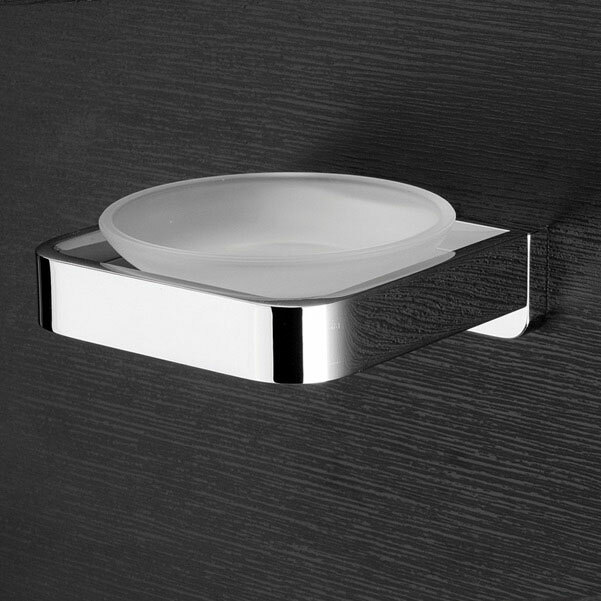 Available in an assortment of shapes, sizes and styles, these soap dishes are attached to the wall making the bathrooms look neat and fancy. 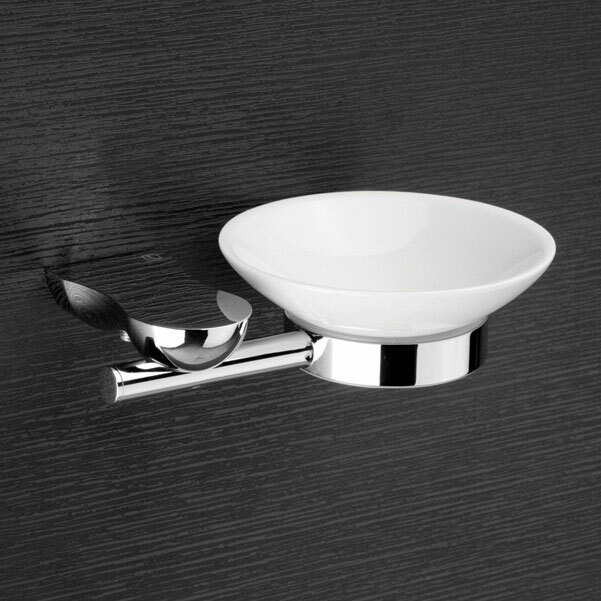 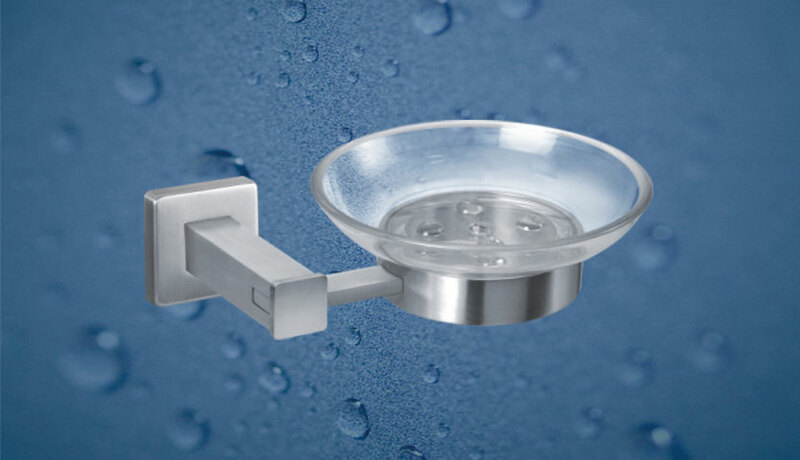 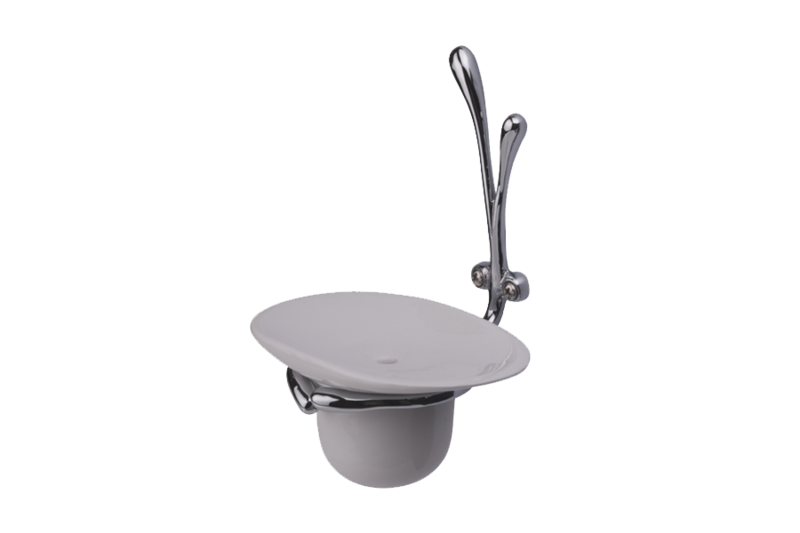 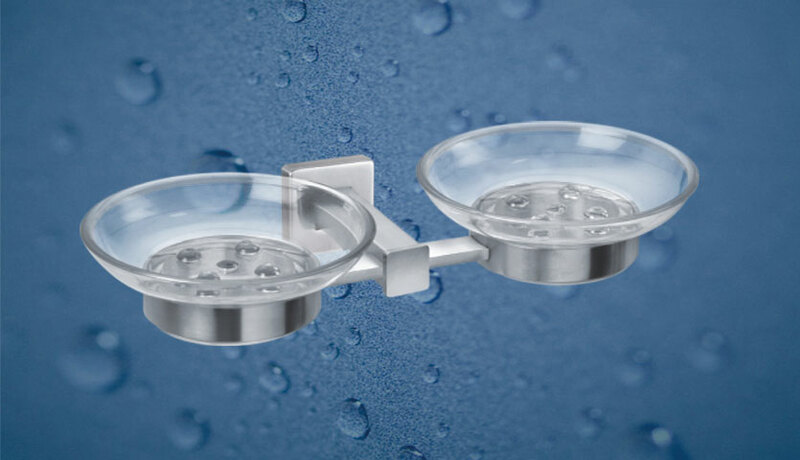 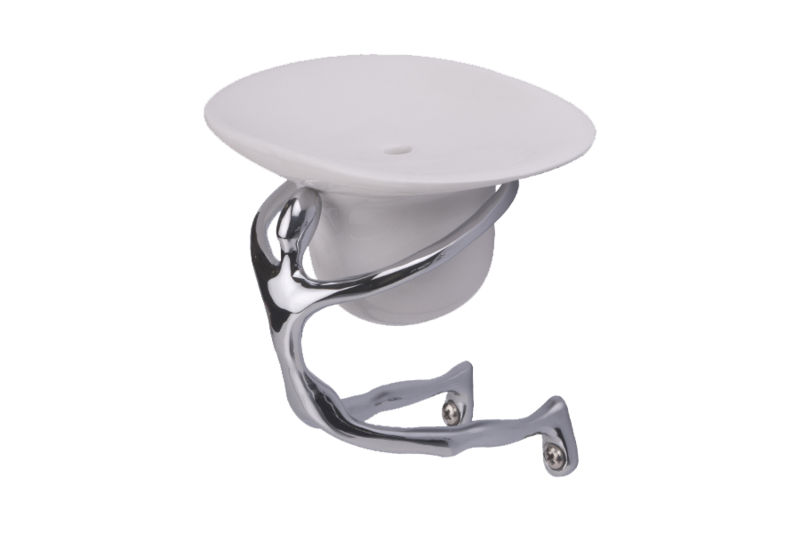 These bathroom accessories are highly appreciated by our clients across the country.